It’s always a bit awkward when I come back to blogging when I’ve been away for longer than intended because I never know whether to make a big thing about it or whether to just sneak in under the radar and jump back in… I’m going with something some where in the middle and I don’t have any big excuses, just an apology for taking so long to get back to posting. So I was looking through style.com a few weeks ago and these pictures from the Rodarte Spring 2012 RTW collection just took my breath away! 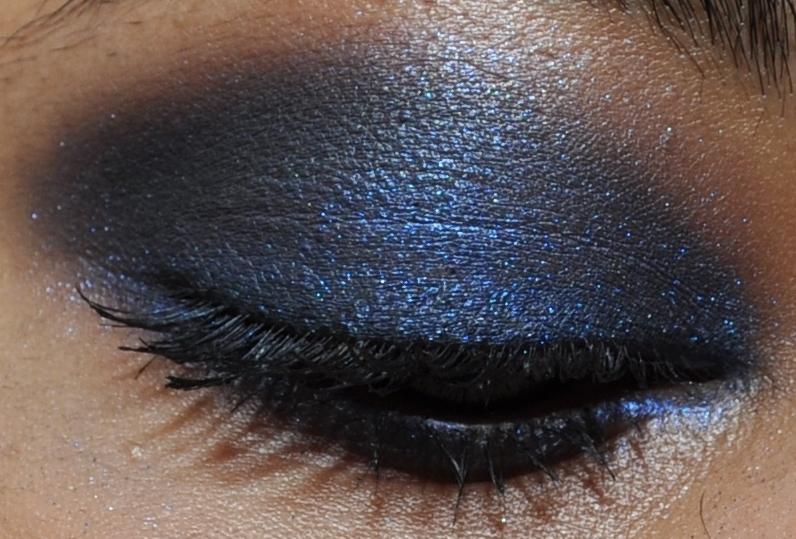 This is the mother of all sultry blue smokey eyes. The inspiration was Van Gogh’s Starry Night and you can definitely see how the inspiration has translated across into the makeup with the gorgeous deep blues in this look. The look for Rodarte used all NARS products but I improvised with what I had on hand. 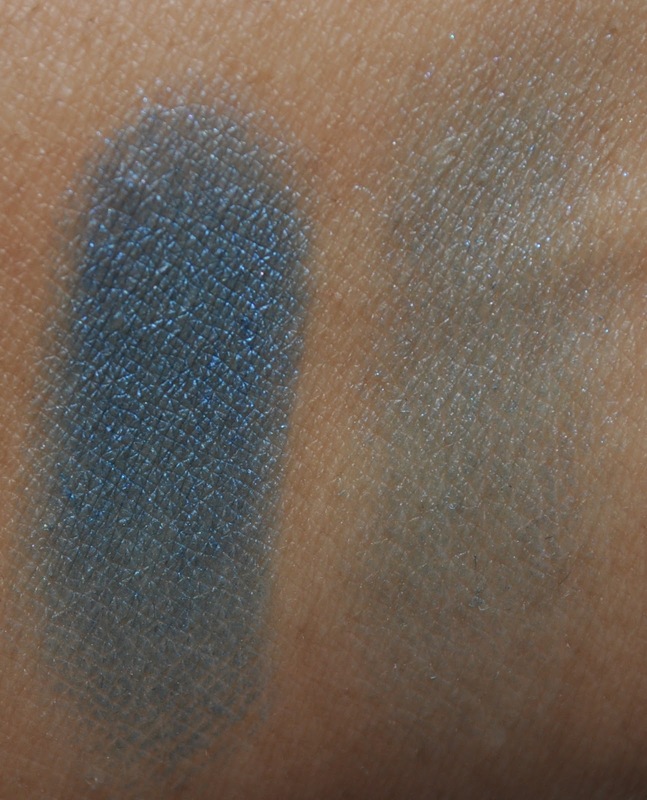 I started with finding the perfect blue base which led me to MAC Pure Creation Paint Pot but it was a little too blue. I then had the great idea to mix in a bit of MAC Blackground Paint Pot and the end result was a really nice navy blue base. I was playing around by adding more or less of the blue or black paint pots and the colour options are great! 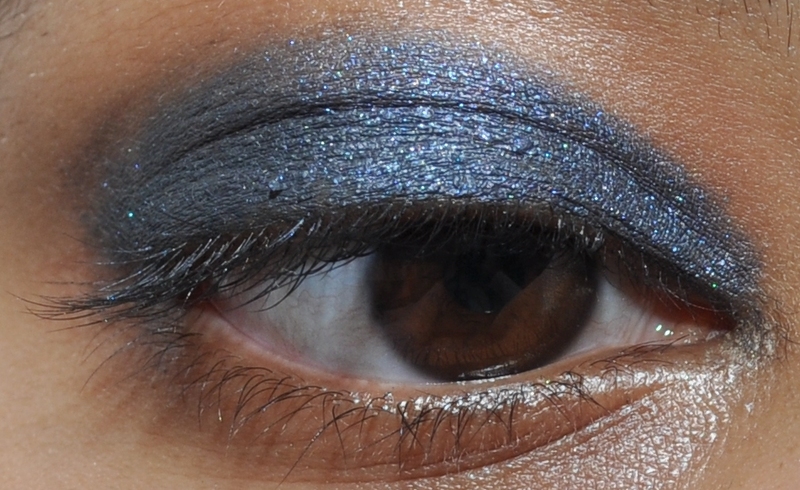 It’s been a while since I actually tried this look and took these pictures but, from memory, I used the darker blue side of MAC Sea and Sky Mineralise duo for most of the lid and MAC Contrast eyeshadow and MAC Print eyeshadow to darken the crease. I did have some full face shots at one stage but I can’t pull off editorial looks so I had to stick with the EOTD’s only. 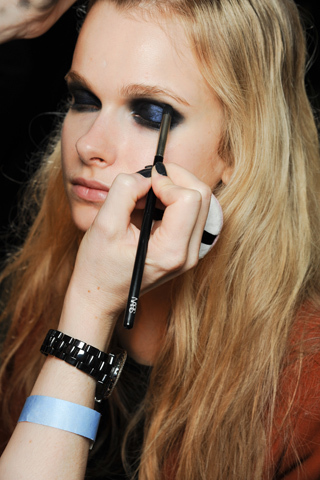 What are your thoughts on Rodarte’s take on the smokey eye? What was your favourite Spring 2012 makeup look? I have a few more coming up so stay tuned! This is a gorgeous look, I have to try and recreate this myself. 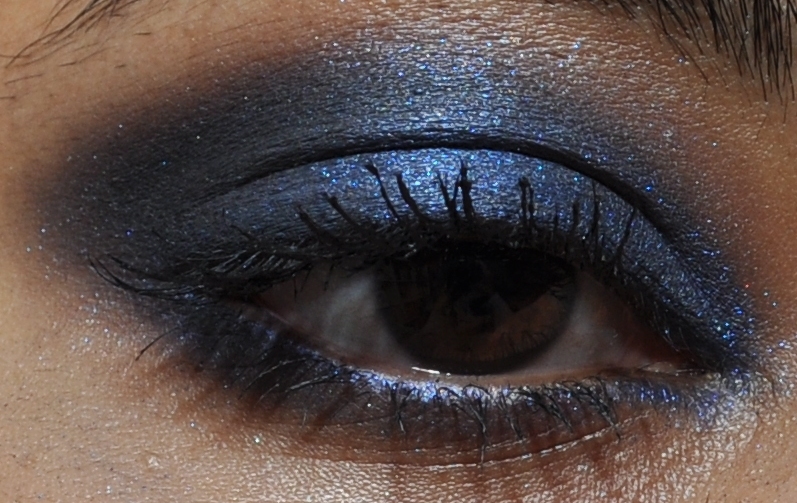 I think you did a good job of recreating it as well, Deep Truth by MAC would be another good blue option. While this may be really heavy and dark, I like it because the blue is dark enough to be smoky and fun and not bright and crazy looking. Your interpretation is lovely! 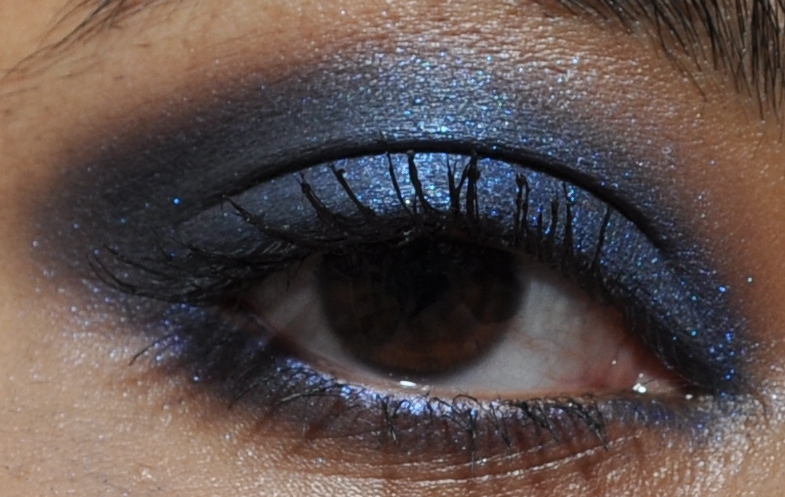 I've always loved deep blue smokey eyes.. you did a great job!